Swiss-Belhotel Mangga Besar opens the year 2015 with new spirit and some lovely offers for their guests. The 246-room hotel located in the central of business and shopping areas is offering a special discounts for Buffet Lunch and Dinner at Swiss-Café. 10%, 20% or 50% discount which you can draw from a lucky dip. The offer is valid for dining on Saturday and Sunday only. What better time treat your friends or family for a delicious meal. Buffet Lunch or Dinner at Swiss-Café also includes a mocktail of the Month and free flow iced water. Joe’s Grill in the lobby is offering an even more exciting promotion. Receive 1 item free for every 1 item purchased of imported meats from the Chef’s Choice. 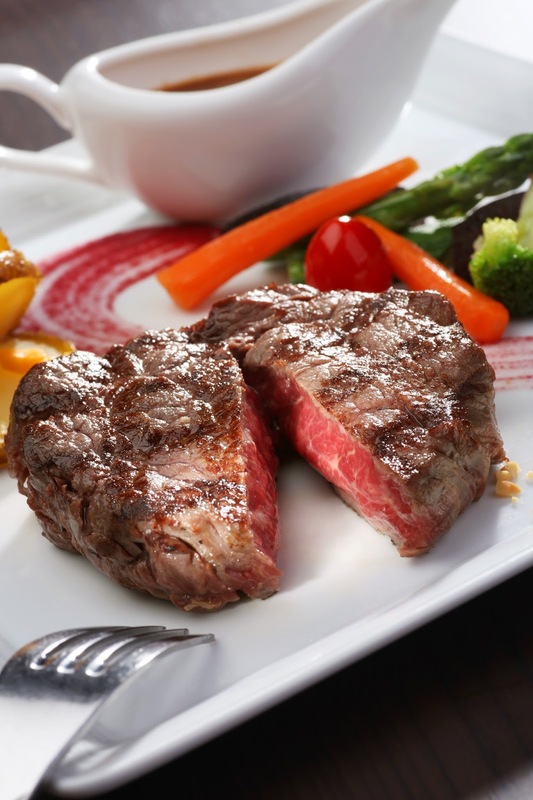 It’s really is a great deal when you get to taste delicious imported meat steaks of Joe’s Grill. Don’t forget to order your favorite wine to accompany your meal. Joe’s Grill has a list of selected wine you can choose from. 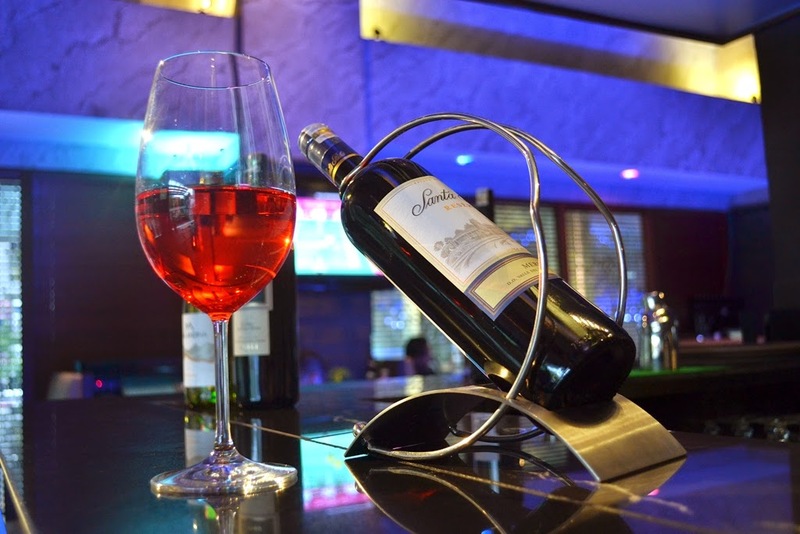 Also enjoy a “Buy 1 Get 1 Promo” for selected bottles of wine from our Sommelier Recommendation. Relaxing or having a business meeting why not try Silver Lounge. Enjoy our Doughnut Crazy offer for only Rp 10,750++ per piece. Doughnuts with a variety of toppings that will surely be your new daily indulgence. You can also enjoy our best-selling Burger Deluxe. A delicious burger with beef, BBQ cheese, onion and lettuce and a tantalizing Thousand Island dressing with French Fries on the side. This great deal is only Rp 128,000++ including a glass of draught beer. From the Cake Shop, try out Double Cheese Rainbow Cake that bursts with the excitement of the New Year for only Rp 207,000++, and enjoy a 50% discount off all displayed items at the Cake Shop from 18:00 until 21:00 PM, terms and conditions apply. 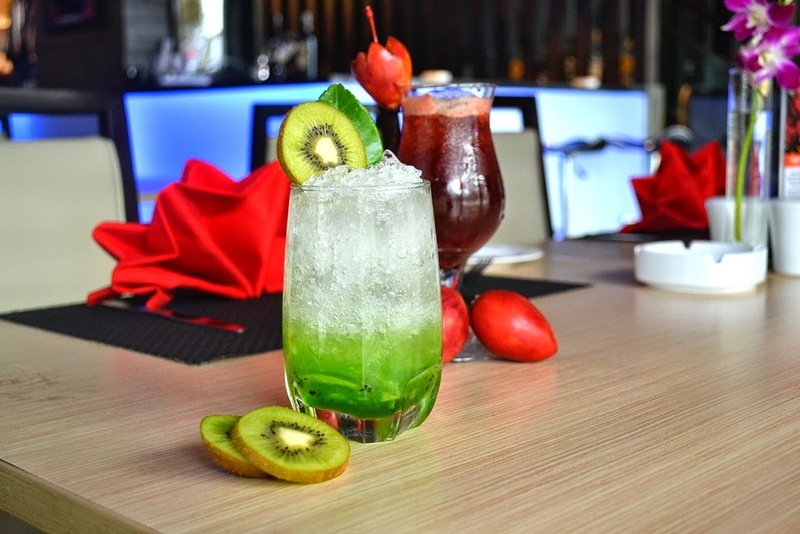 Don’t miss the chance to sample Swiss-Belhotel Mangga Besar’s drink creations for this month. Introducing Mocktail of the Month, Tamarilo Punch; blended tamarilo, cranberry, lemon juice and coconut cream or the Kiwi Kaffir Rosca with kiwi, kaffir leaves combined in soda water with lemon juice. All available in Swiss-Café, Joe’s Grill and Silver Lounge for only Rp 38,000++. If you love cocktails, make sure to try Cocktails of the Month. Chamomile Sour, chamomile infused tea with vodka and pineapple juice or Blue Lemonade, a mix of vodka and lemon juice. All available in Swiss-Café, Joe’s Grill and Silver Lounge for only Rp 85,000++. Swiss-Belhotel Mangga Besar located right in the heart of Chinatown in the area of Mangga Besar and Mangga Dua, known as important business centers for traders, as well as shopping and entertainment centers. Only 10 minutes to Taman Impian Jaya Ancol, 10 minutes to Jakarta International Trade Fair Kemayoran, and 30 minutes from Soekarno-Hatta Airport via the toll way. The hotel consists of 246 rooms and MICE facilities that can accommodate up to 2,000 people. Great Location, service and stay.